Surround your home and life with striking Paradise Valley landscaping. The best Paradise Valley landscaping embraces your home and your life. Low maintenance and stunning landscapes are our specialty at Desert Crest. 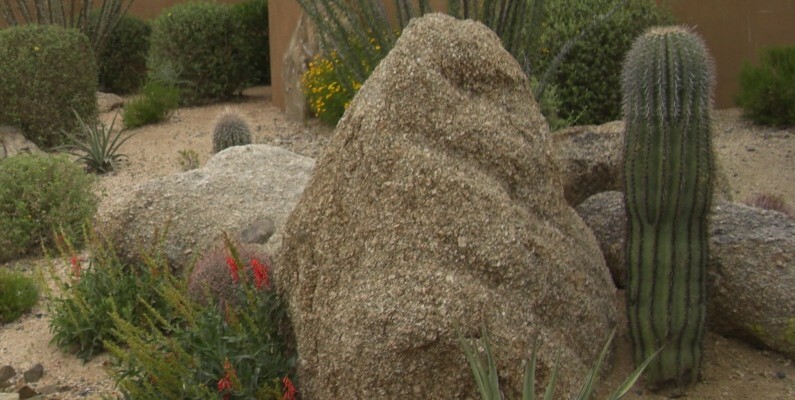 We understand that creating outstanding Paradise Valley landscaping begins with a thorough knowledge of the plants that thrive in the Arizona climate and their requirements. Gorgeous landscaping does not have to be high maintenance or cost a fortune to keep beautiful for many years to come. You can have the yard of your dreams when you work with the right landscaping company. Whether your home is newly built or in need of a landscape remodeling, the right solution for you and your property is very easy to find. Landscaping in Paradise Valley can be low maintenance whether you want a lush tropical look or drought tolerant xeriscaping. Saving money on your landscaping does not mean you must sacrifice beauty in plants. Framing your home and your life is our expertise at Desert Crest LLC. From shade structures and patios to pool decks and complete swimming pools, we’re your one contractor covers everything landscape company. Our goal for you as our client is that your outdoor living spaces reflect your personal taste and style with the perfect landscaping style for your Paradise Valley home. One call does it all! Your home and property are in capable hands as our customer. With 20 years of experience in professional landscape and garden design, installation and growing desert plants, Desert Crest LLC is skilled in all facets of our industry. We are proud of our impeccable 5-Star rating on Kudzu and being awarded placement in the Top Ten Landscape Contractors in Ranking Arizona 2009. Your satisfaction and dreams come true will begin taking place from the moment you contact our company.